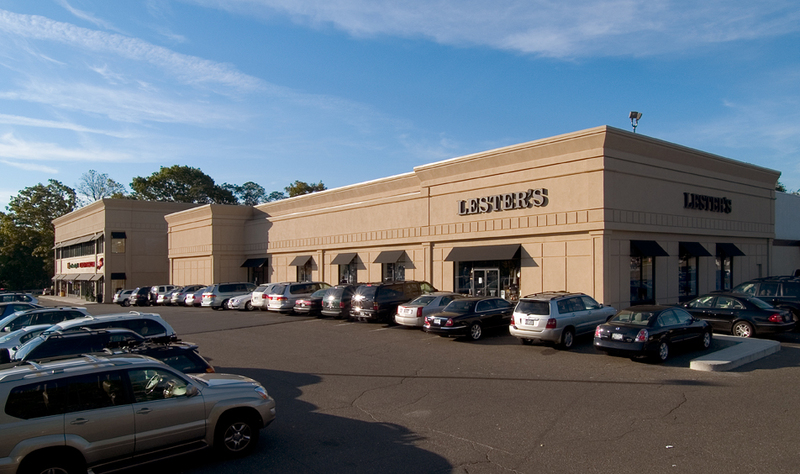 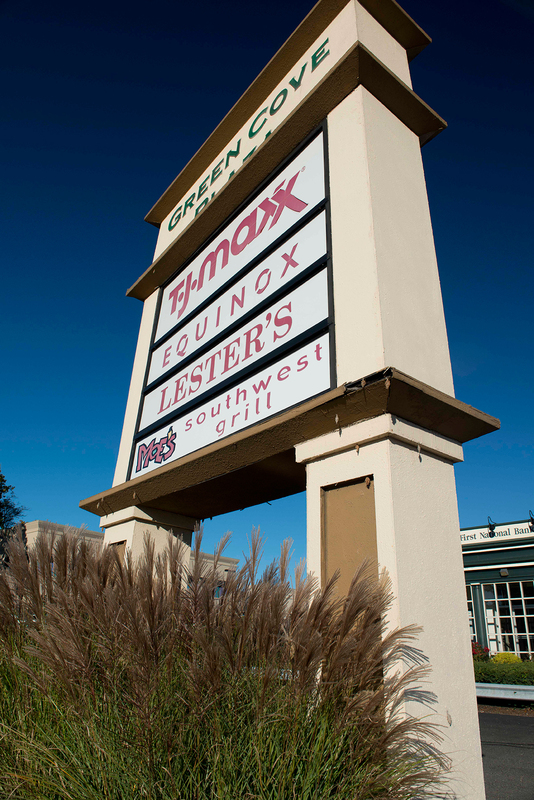 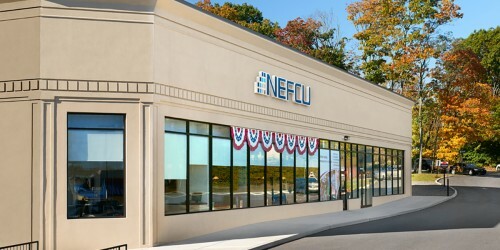 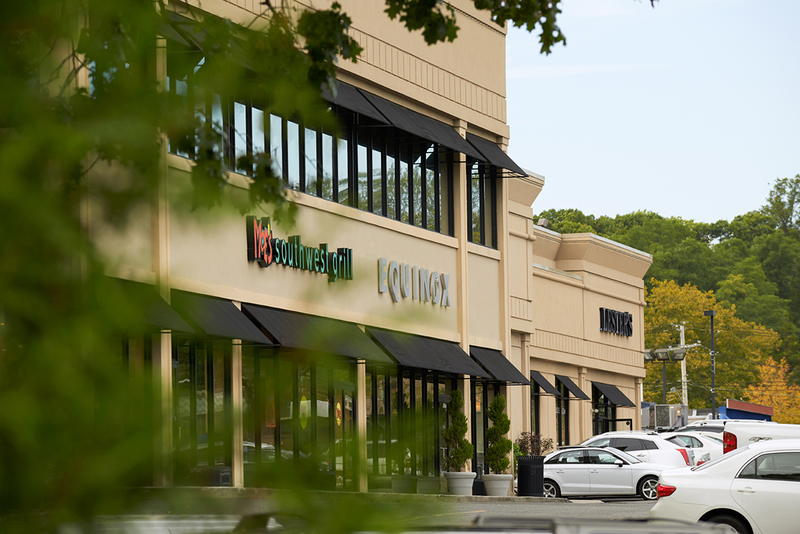 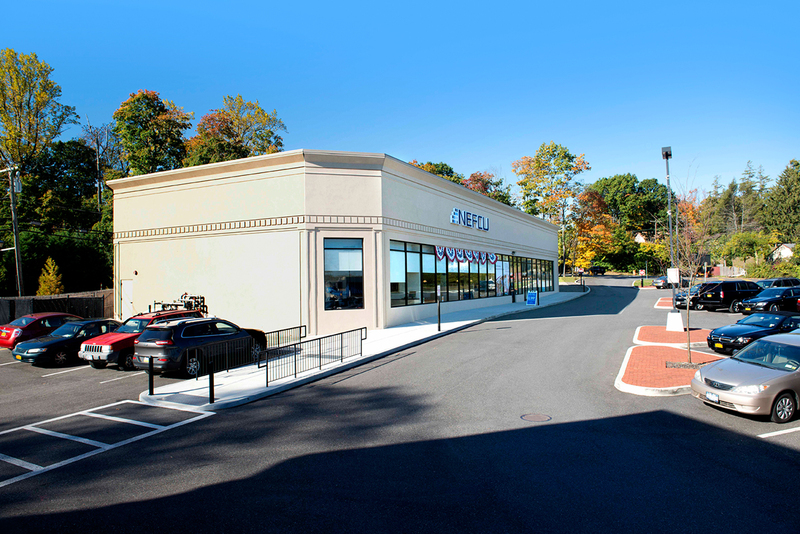 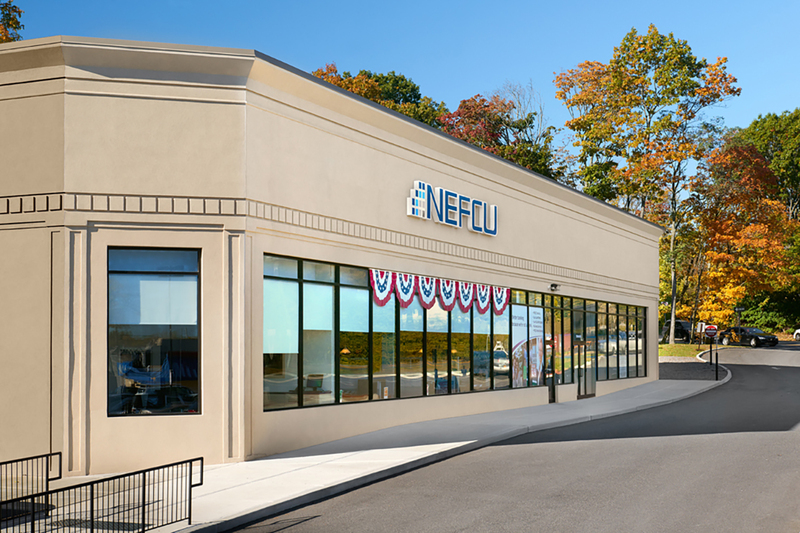 The Green Cove Shopping Center, on the corner of Glen Cove Road and Northern Boulevard, was completely rebuilt and refurbished to accommodate a diverse list of tenants with various needs and requirements. 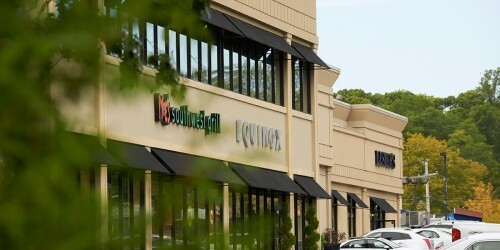 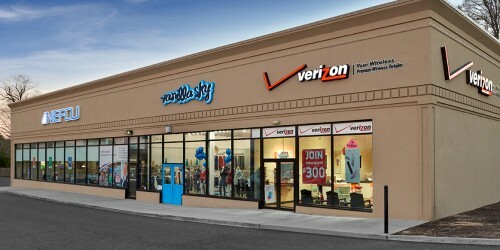 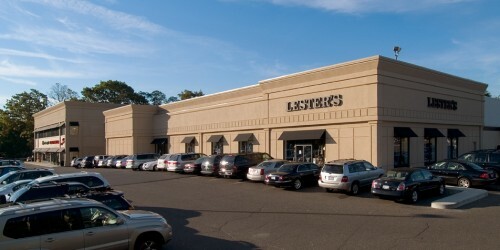 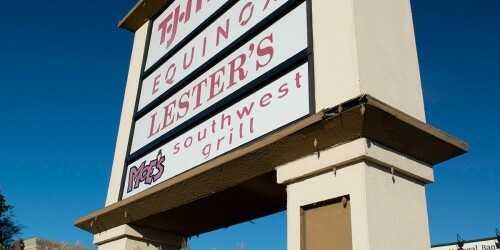 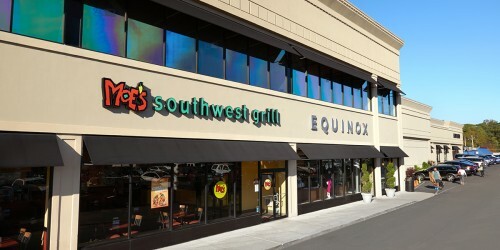 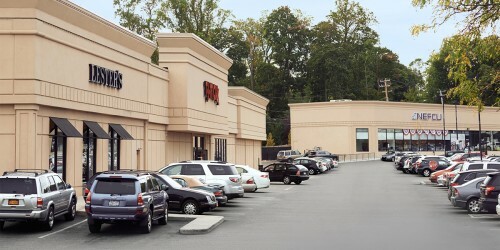 The exterior and parking lot were upgraded to project the high-end image this market demands. 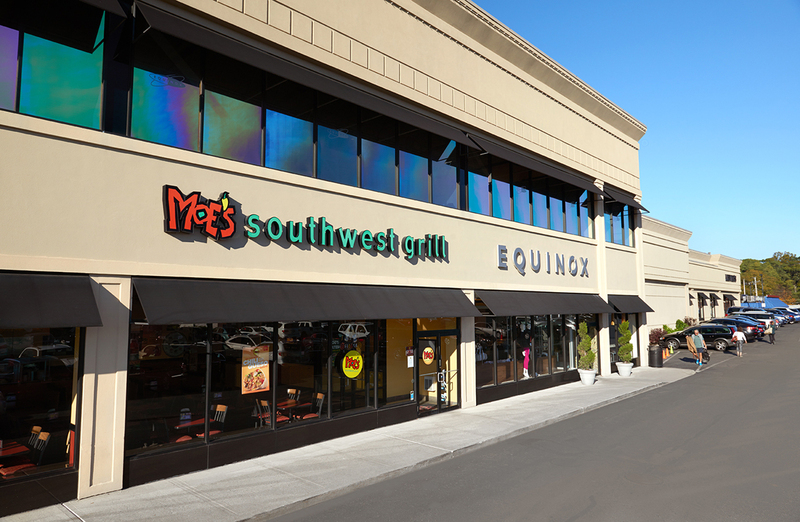 The interiors were rebuilt to the specifications of prestigious tenants, such as the Equinox Health Club and Spa and Lester’s department store. 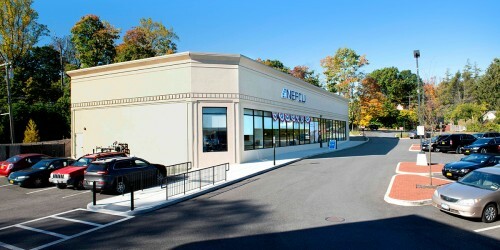 Kabro recently added another building to this coveted site with easy access to the Long Island Expressway and the most upscale retail thoroughfare on Long Island that runs from this intersection, West on Rt 25A, through Great Neck. 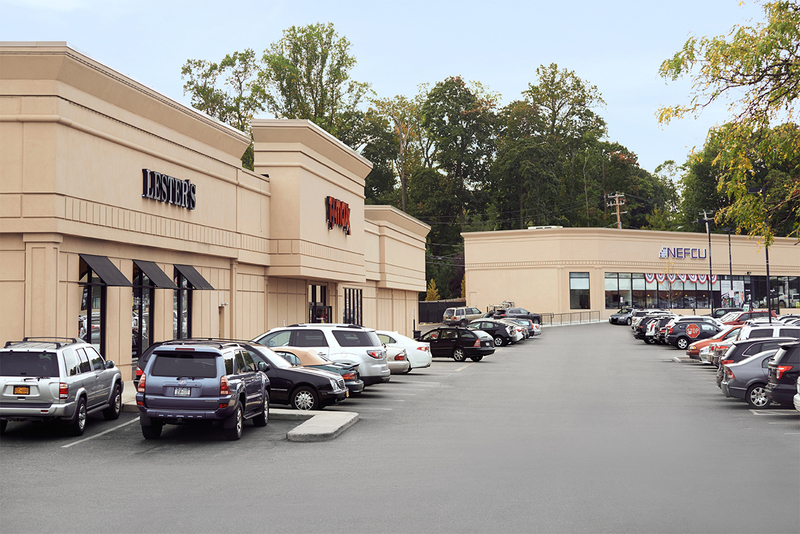 Please fill out the form below and we will immmediately send you pdf links for the area map / demographics, current tenant roster and property sitemap.